The basic component for the majority of your furry family members’ meals is most likely dry food, aka kibble. (Check out the stats on which are the best dry dog foods for your pups over at the SlimDoggy Dog Food Database.) But at this time of year it can become tricky to keep your pets interested in their kibble when there are so many delicious smells coming from the kitchen. 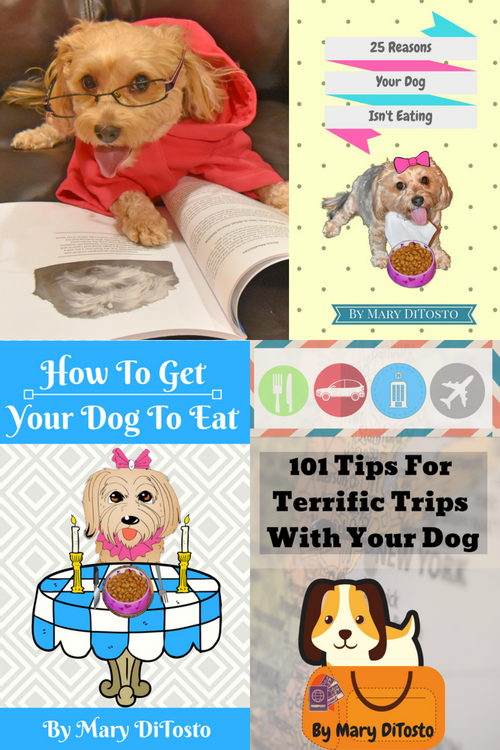 Today I’d like to share a few ideas to keep your pet happy and satisfied with their own healthy food during the holiday season. Does your dog hang around the table hoping for holiday scraps? 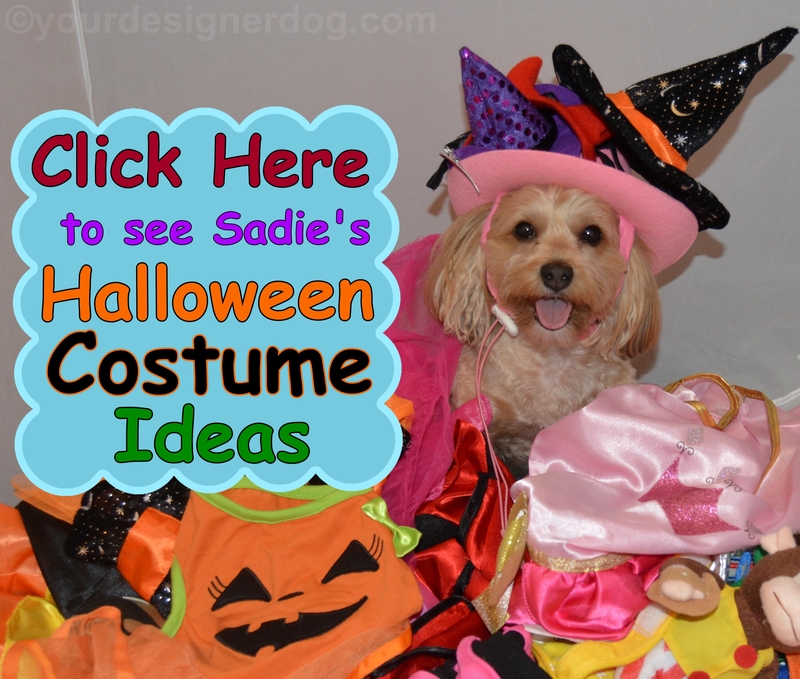 Click here for helpful tips! While many pet parents discourage their dogs from sitting by the table during meals, personally my family prefers to have Sadie take part in our family dinners. But eating bits of human food definitely goes against Sadie’s diet. So to include my dog as part of our holiday meals, I use her dry dog food. I give each family member a few pieces of her kibble, so that whenever Sadie visits a family member to see what goodies they have to offer, they have a dog-healthy option at the ready. 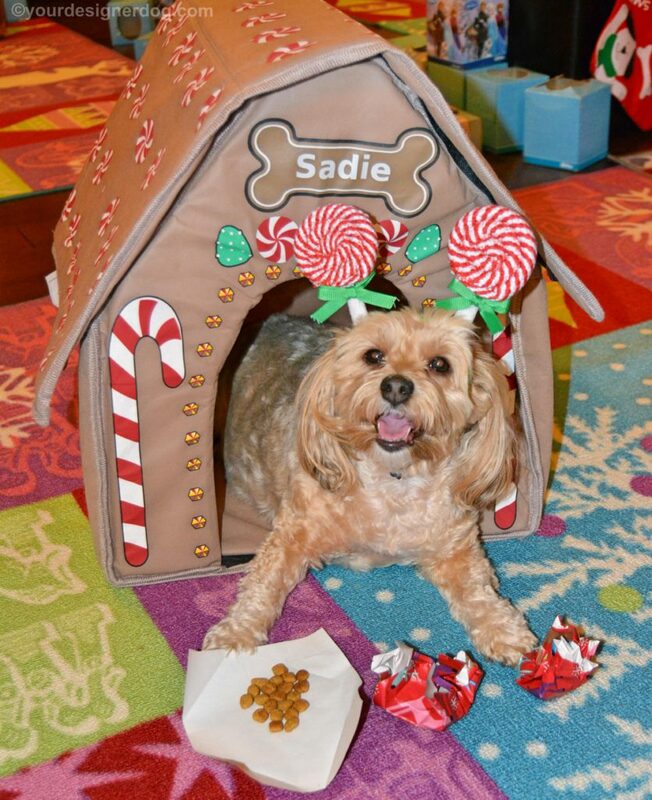 Sadie feels like she is participating and getting some of our holiday dinner, while still keeping on her kibble diet. 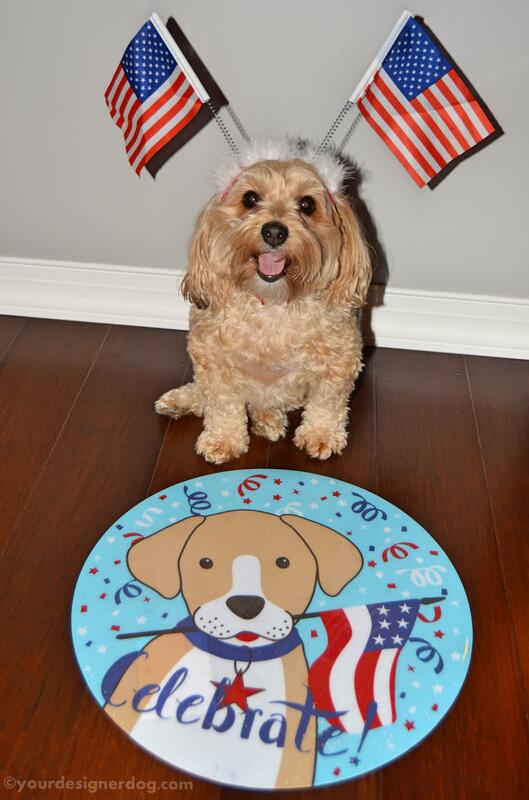 But having dog food at the dinner table may not appeal to everyone and may lead to some annoying begging behavior. 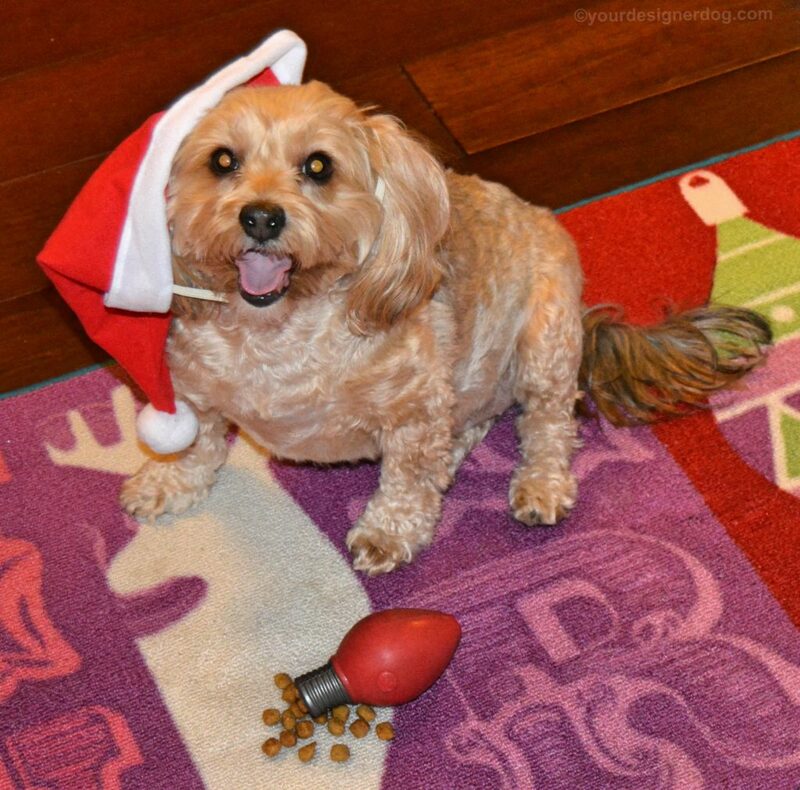 So another way to keep your dog focused on their dry food during the holidays is using food dispensing toys. You can fill up the toy with kibble, give it to your dog, and then go enjoy your own meal knowing that your dog is happily distracted from the human food. (I frequently use treat dispensing toys as a good distraction when I’m working as well.) 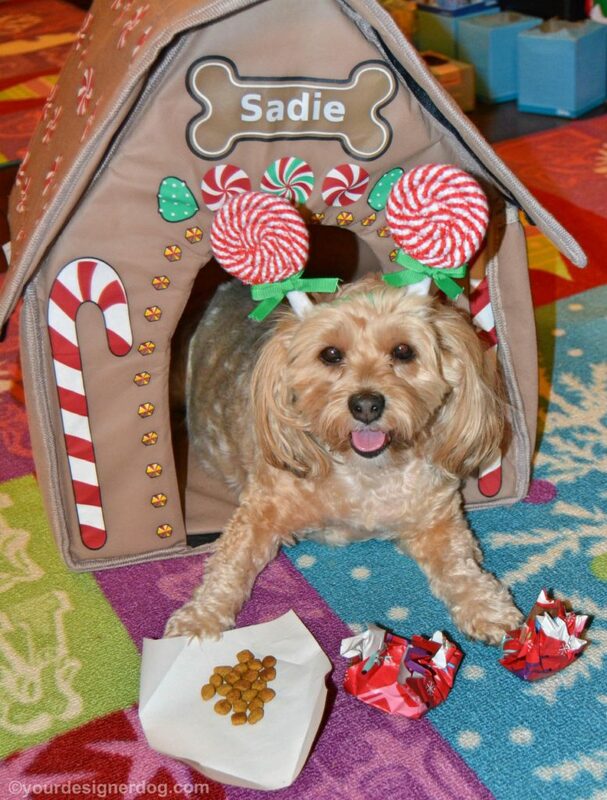 Sadie has different treat dispensing toys that I use specifically for each holiday. That way it’s a new challenge to figure out how the toy works since she only sees it a few days each year. 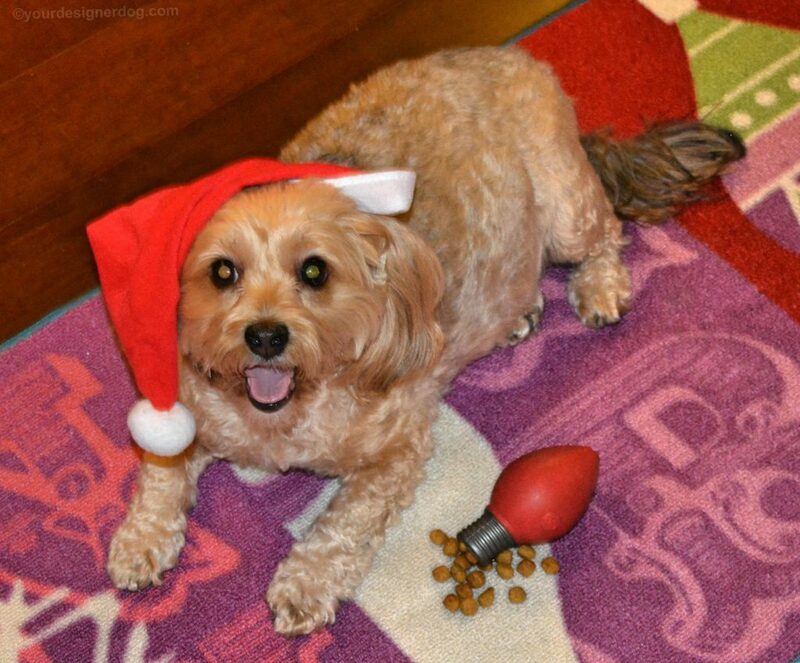 For the Christmas season Sadie has a festive light bulb that dispenses treats/kibble. My favorite way to make sure Sadie eats her dry food during the holidays is to make little dry food presents. I take a handful of kibble and place it in the center of a square of wrapping paper. Then I ball up the wrapping paper so that it holds the kibble in place. Then I hide the little kibble presents around the room/house. I like to put them under the tree among the other presents, but that might cause problems or damage for those of you with bigger or more destructive dogs. I always place one little kibble present in plain sight so that Sadie realizes what she is looking for. Once she has opened and eaten the contents of the first present, I tell her to go find the others. That keeps her happy and occupied for quite a while, with the bonus of making sure she eats her healthy dry food. 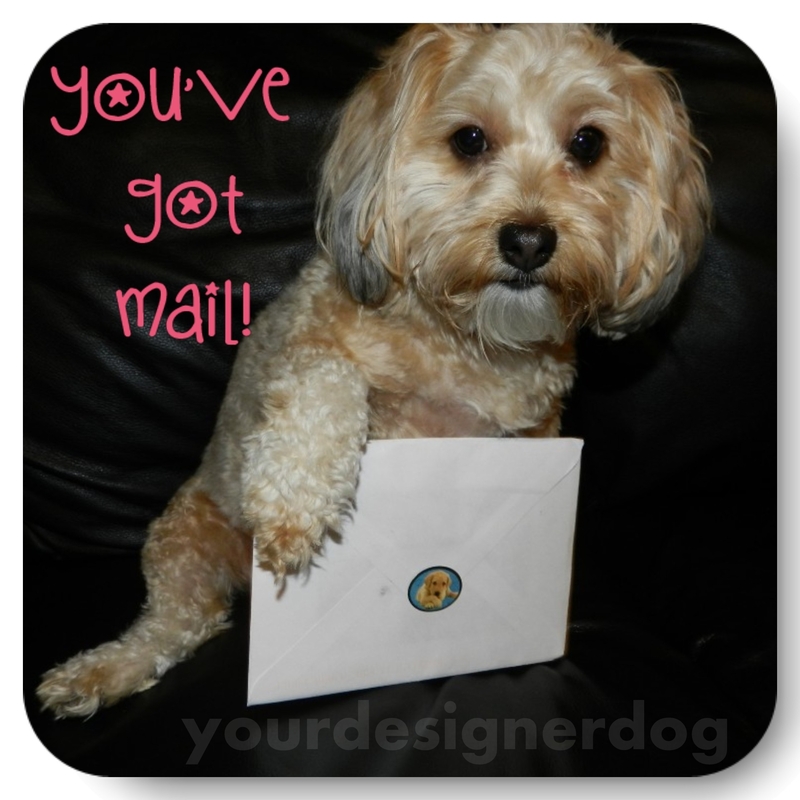 I also want to mention an adorable holiday craft that can be done using dry dog food from one of my fellow bloggers, Jodi at Kol’s Notes. 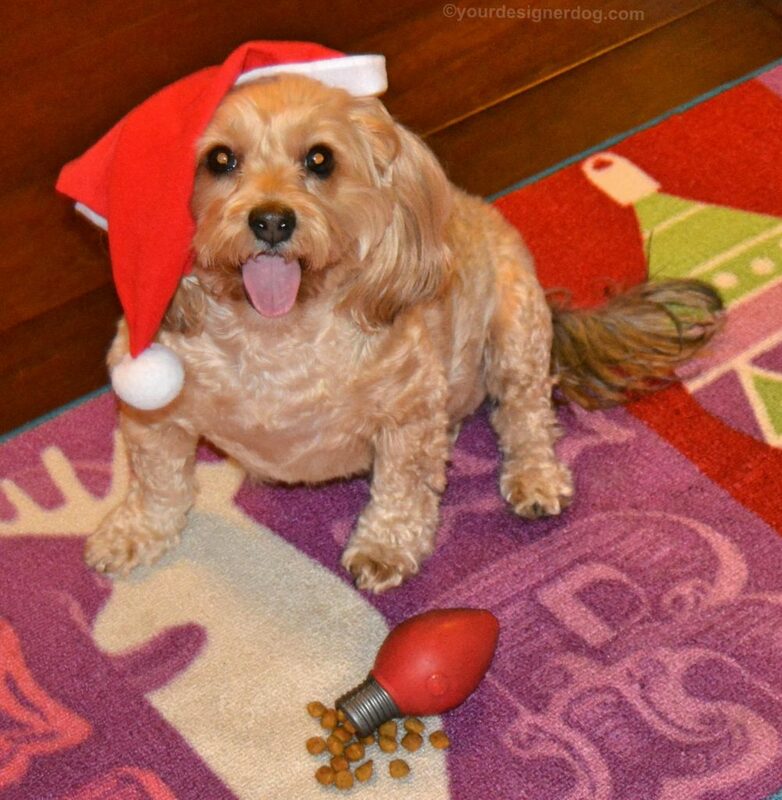 Click here to check out her kibble/treat filled ornaments and advent calendar!